You are the father! 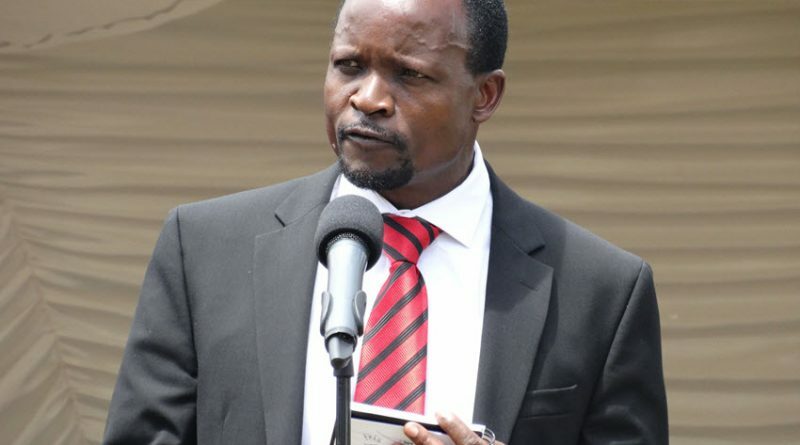 Detectives and government scientists have finally confirmed, to the highest degree known to science, that the baby boy ripped from Ms Sharon Otieno’s womb was Okoth Obado’s, thus putting the Migori governor at the heart of investigations into the abduction and killing of the university student. The foetus died after the mother was stabbed eight times while seven months pregnant. A postmortem report indicated that the fatal blow to the baby was a single knife stab through Ms Sharon’s abdomen. Earlier, detectives investigating the gruesome murder of the 26-year-old Rongo University student had indicated that the governor’s wife was a person of interest after suspects named her close associates in the horrendous scheme. This Breaking news will be updated as more is known. ← Ray C and Hamisa Bond Over Music Video. BFFs? !